South Tyneside Council's domestic cleaning service. 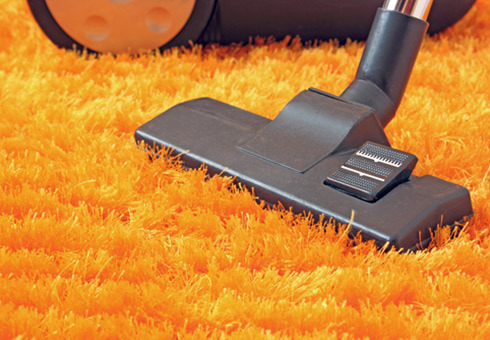 Do you struggle to keep your house clean? Is there not enough time in the day? Can you think of better ways to spend your time than cleaning? If you have answered yes to any of the above, then why not take advantage of South Tyneside Council's new domestic cleaning service. The Council currently cleans over 200 buildings (including schools, offices and care homes) across the Borough and we are now offering a high quality domestic cleaning service to residents across the region. We guarantee to provide you with an excellent and reliable service that you can trust...with no hidden charges! All other specialist work/deep cleans, price on application. Discount may be available if purchasing multiple services that are carried out on the same day. Send us your enquiry using the form below and we will get in touch with you as soon as possible. (between 7am - 7pm, Monday to Friday). We will send you an invoice via letter after each clean. You can then pay this at Customer Services in South Shields or Jarrow Town Hall. We are currently in the process of developing an online payment system and will let you know when this is set up. Do I have to provide the cleaning products? Yes, you will be required to provide all cleaning products. This allows us to keep costs as low as possible and ensures we are using products that you are happy with (in case of allergies, etc). We can provide products upon request, but there may be an additional charge. Do I have to stay at home during the clean? No, our cleaners are trusted and reliable so you can leave them to clean whilst you are out of the house. Simply leave your keys at Customer Services at either South Shields or Jarrow Town Hall and we will collect them from there and return them there afterwards. Can I specify the date and time the cleaner comes? Yes, let us know preferable dates and times and we will do our utmost to accommodate them. What are your cleaners working hours? 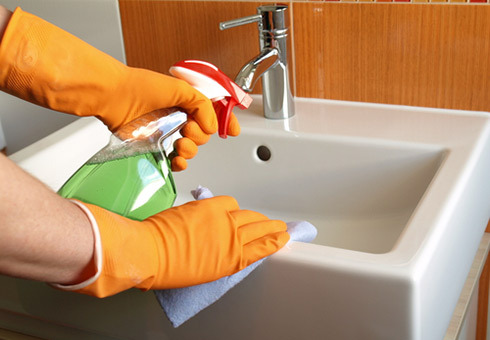 Our cleaners work from 8am-4pm Monday - Friday. However, if you require a service outside of these hours, or on a weekend, then let us know and we will do our best to accommodate this. Do you go out of the Borough? Yes, we will travel out of the Borough (additional charges may apply). 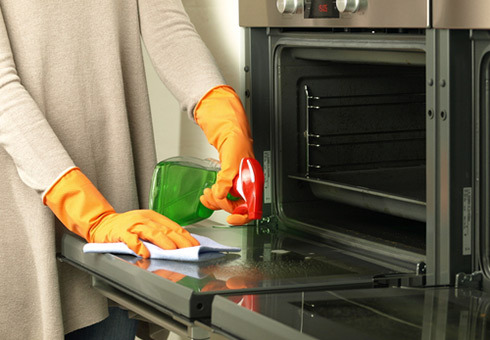 How much can you clean in the time slot? 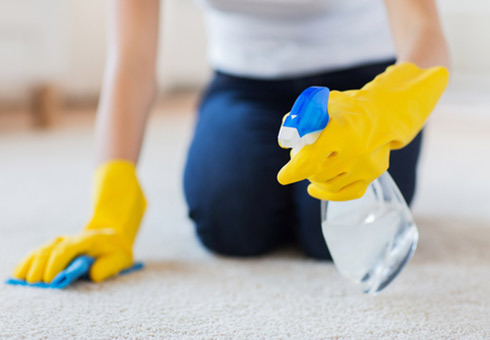 We will tailor our services to your specific requirements, but please prioritise the areas/rooms of your home that you would most like us to clean. We will then focus on these areas first. Yes, all of our cleaners are covered by comprehensive public liability insurance. Call Bev on 0777 159 4835.